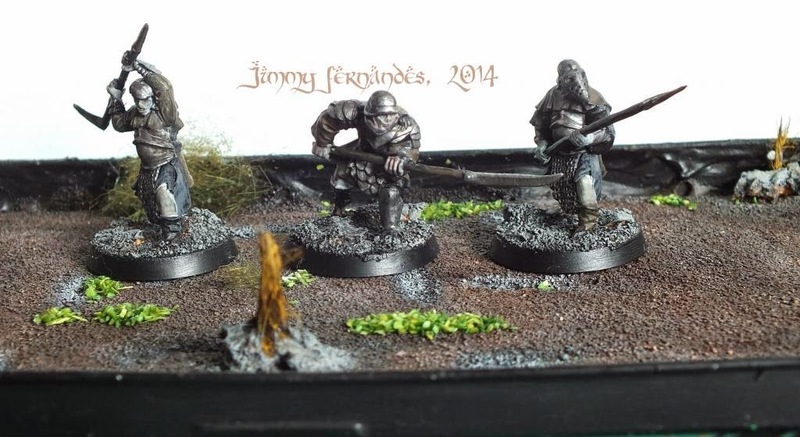 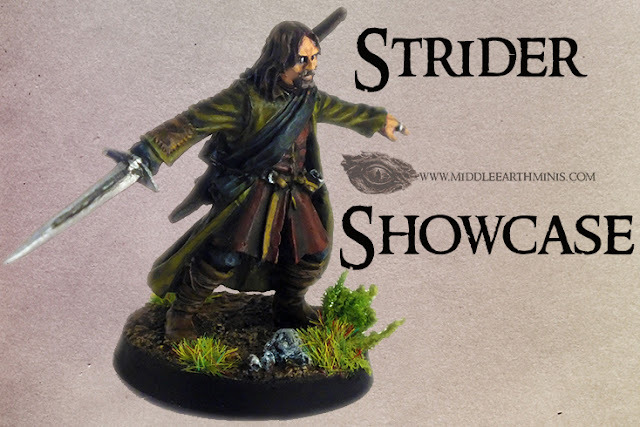 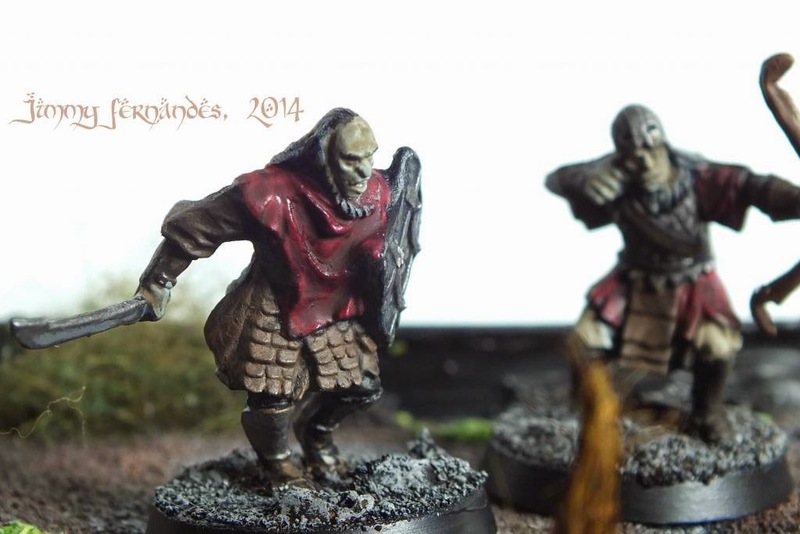 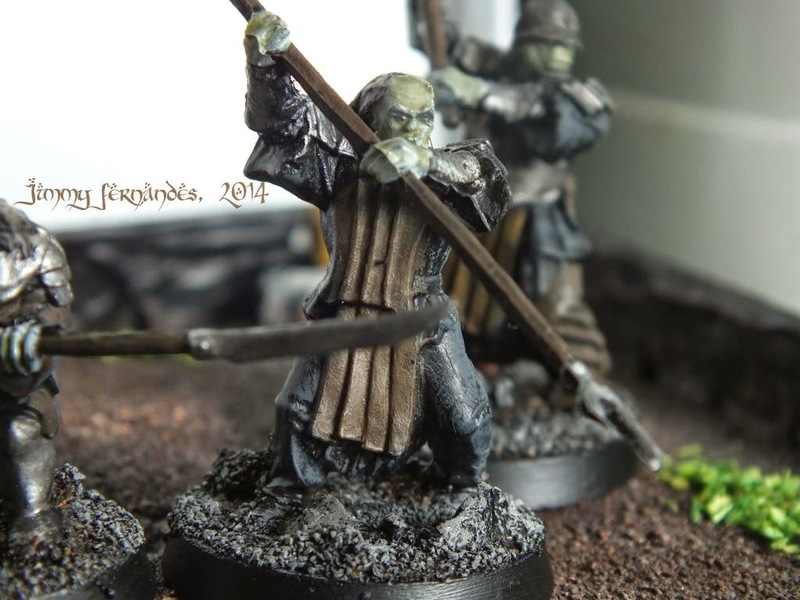 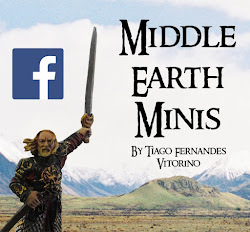 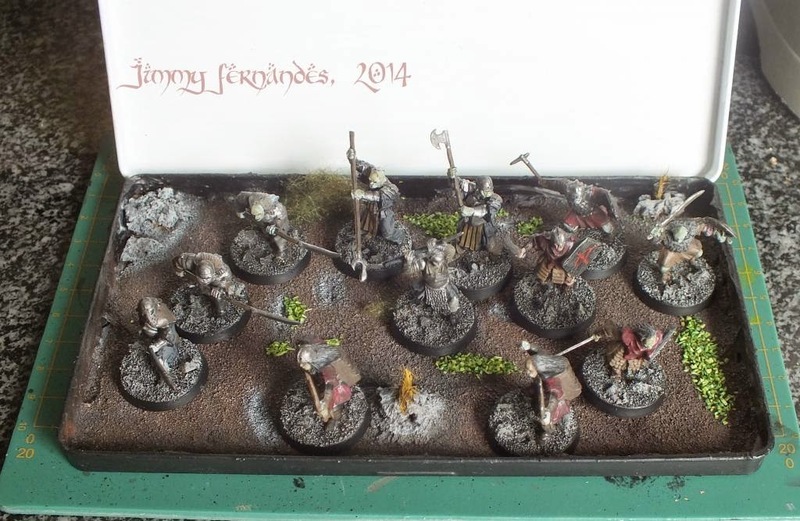 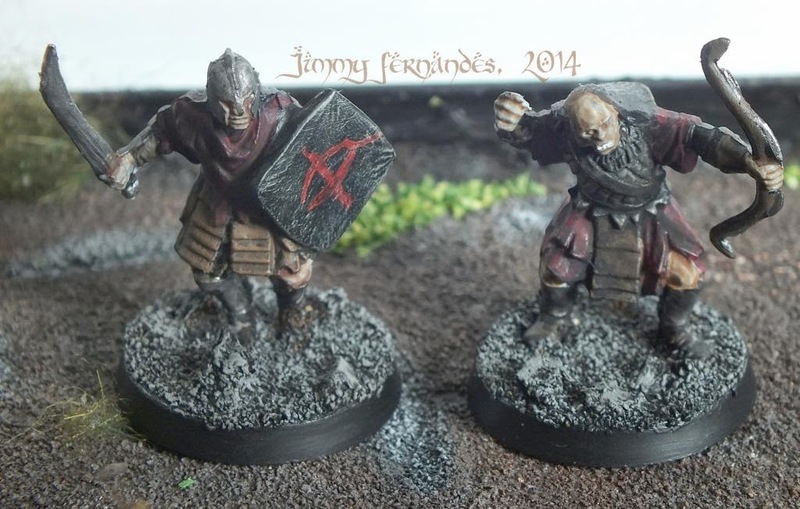 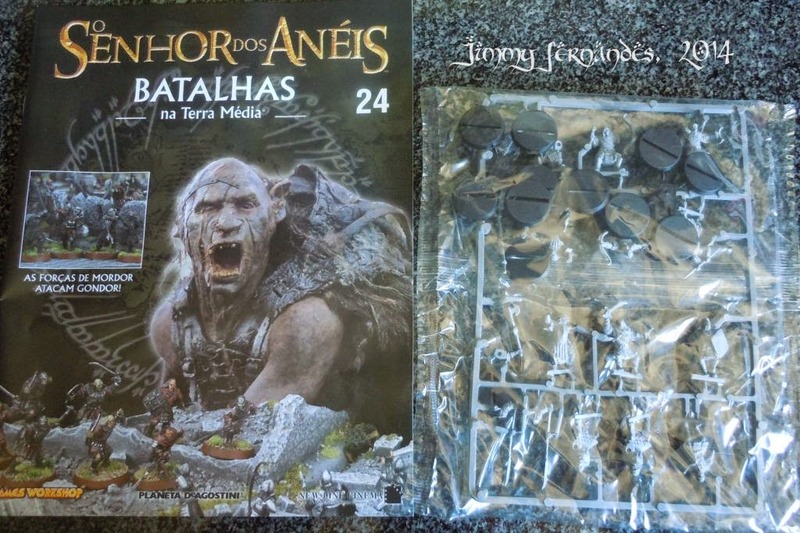 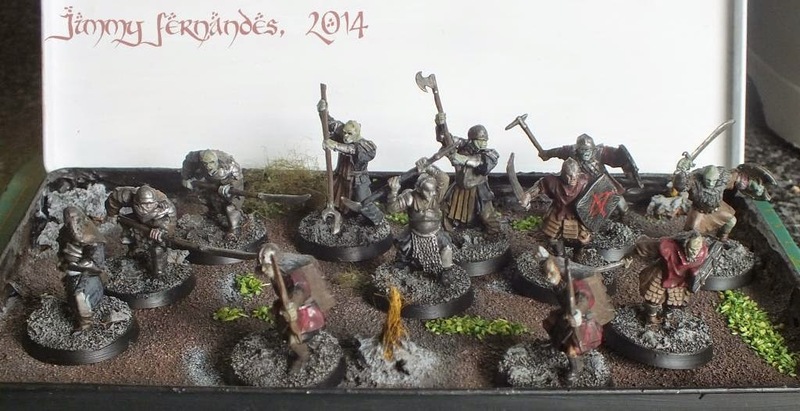 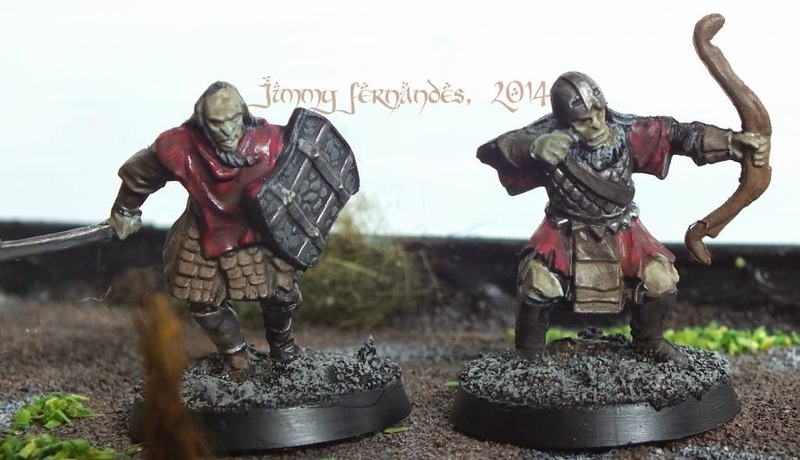 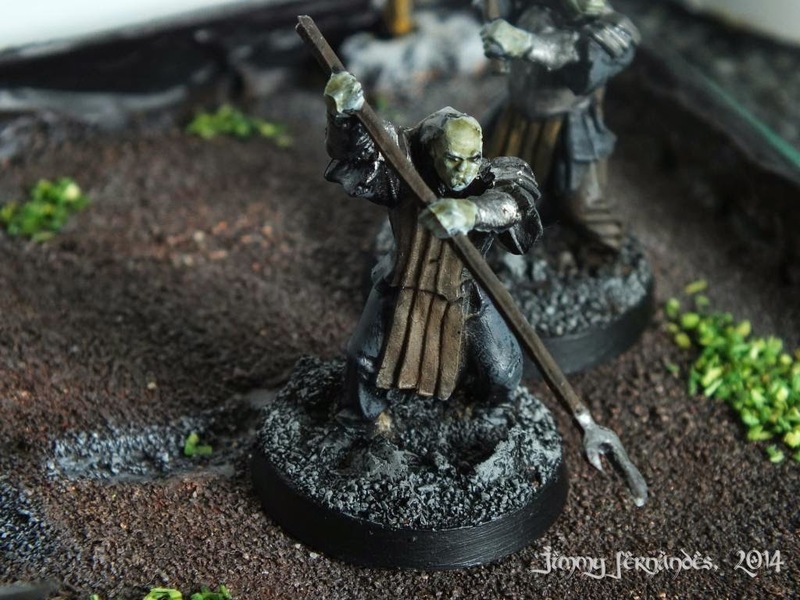 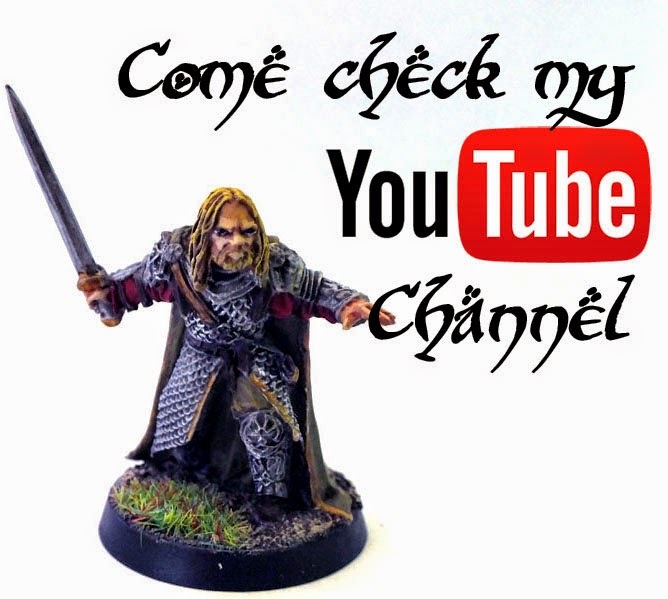 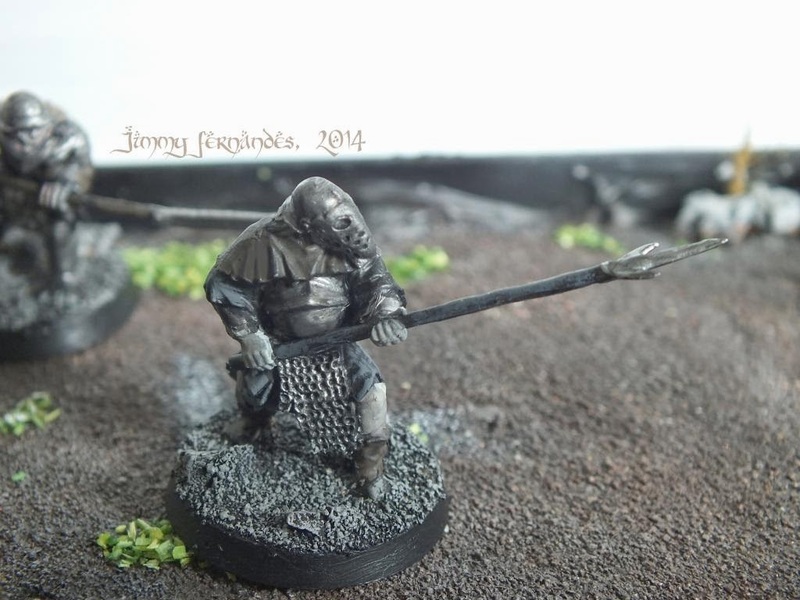 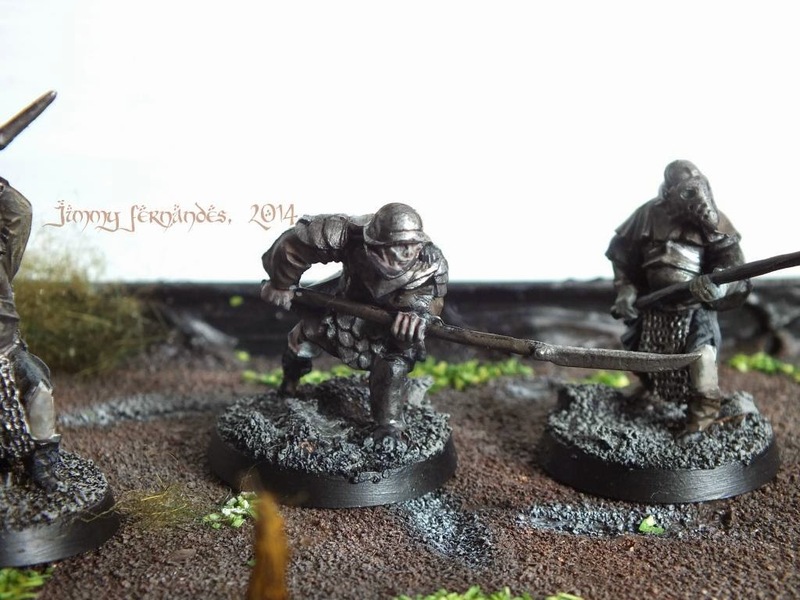 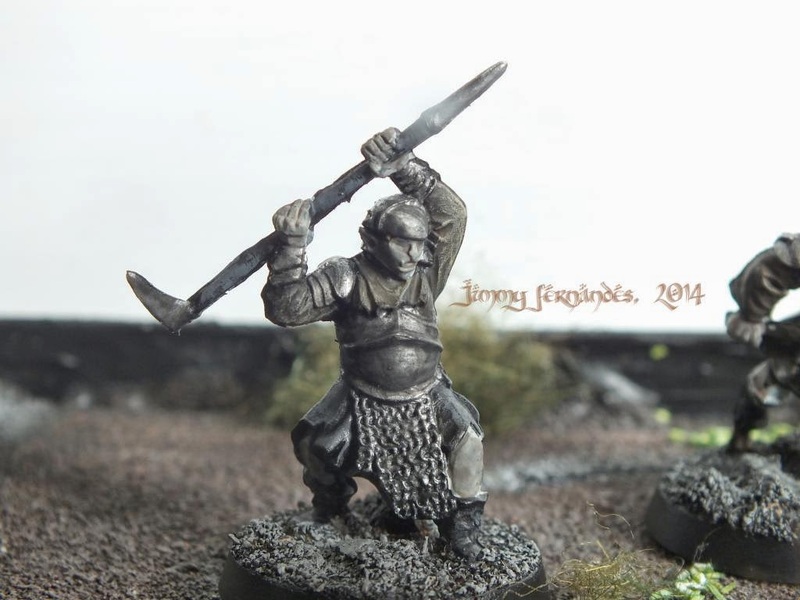 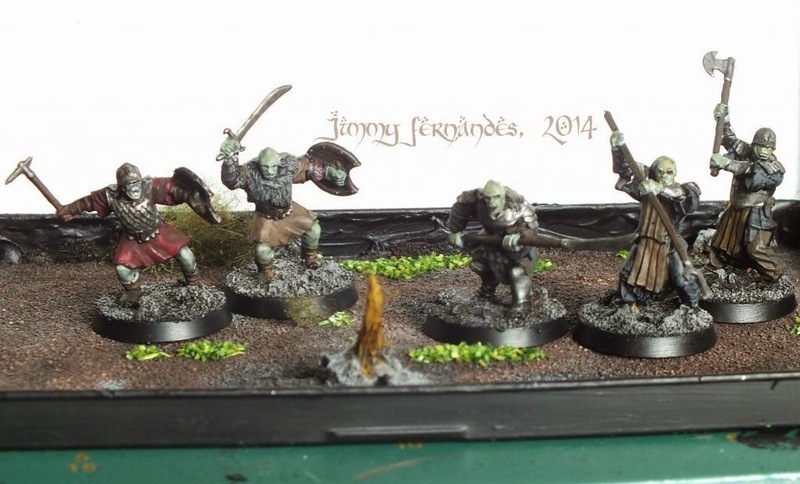 Middle Earth Minis: 37th post - Orcs of Mordor! 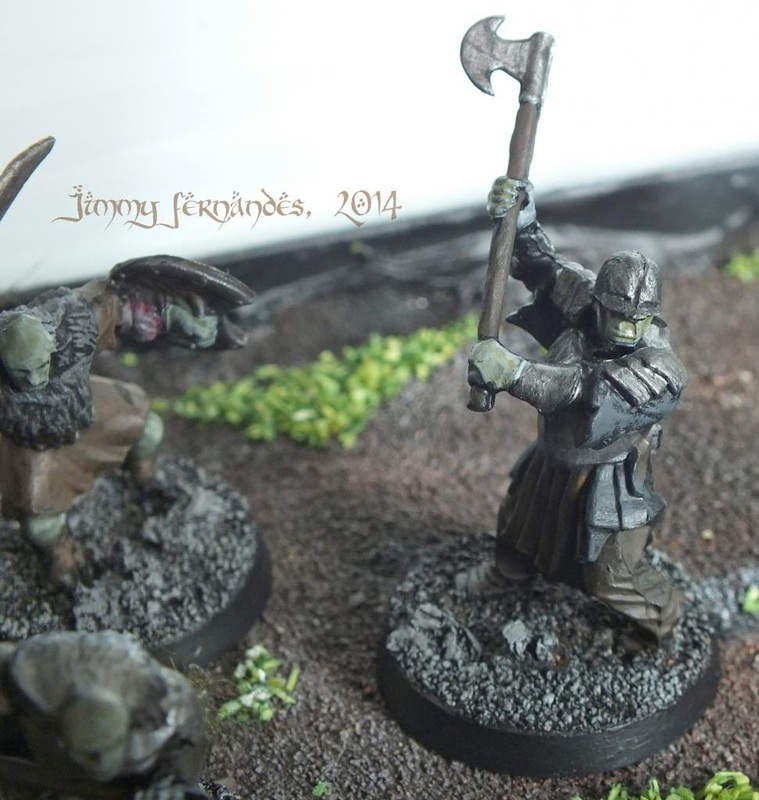 37th post - Orcs of Mordor! 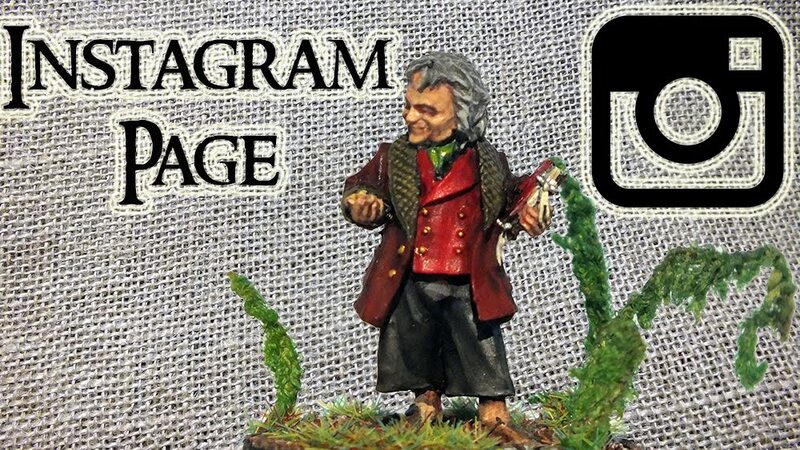 39th post - Samwise Gamgee! 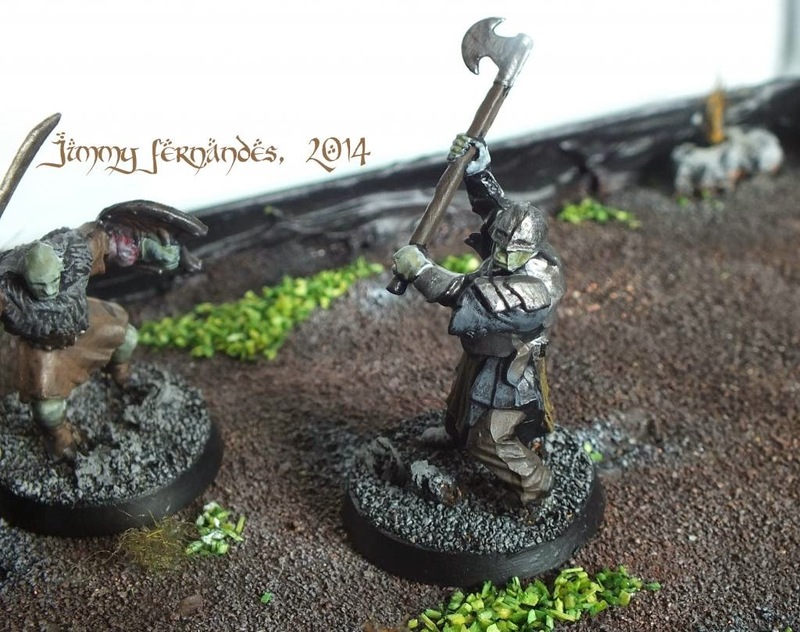 38th post - Orc Skin!